Sourav Ganguly and Harbhajan are close friends since they started playing for India. In a recent incident, Sourav Ganguly has to apologize to Harbhajan after making an awkward comment on Harbhajan Singh’s photo. 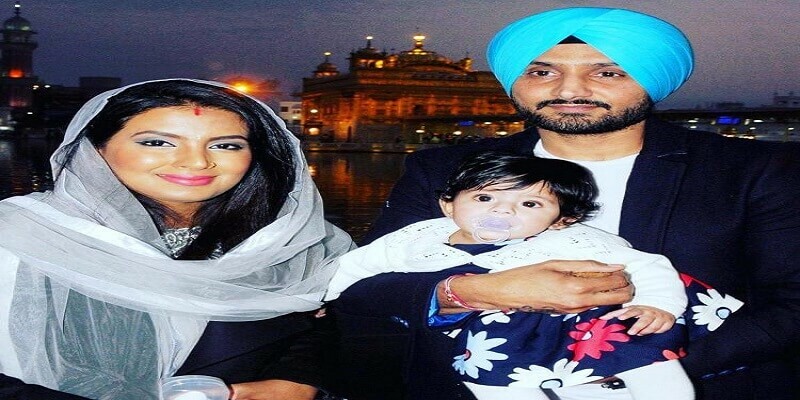 @harbhajan_singh .. maf karna beti bahut sundoor hai..getting old bhajj ..
Actually, Bhajji shared a photo along with his wife and daughter of Golden Temple Amritsar. Sourav commented on this photo saying that Harbhajan’s son is very smart and asked Harbhajan to convey his affection to son. As soon as Dada realized his mistake, he made another comment asking sorry from Harbhajan and even said that he has turned old now. Harbhajan replied back and thanked Ganguly. 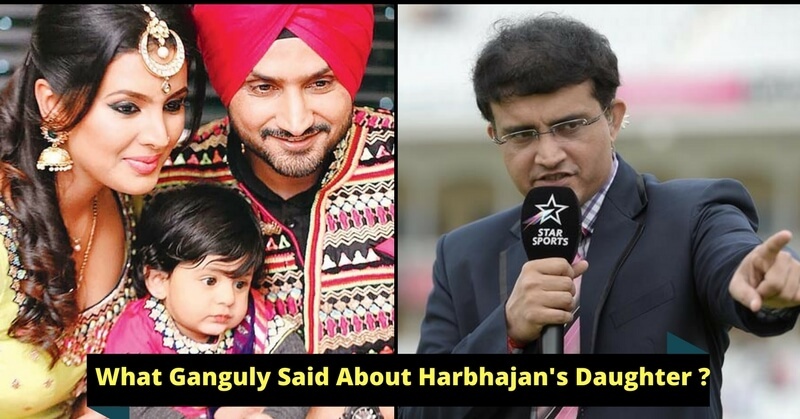 Harbhajan further said: love to Sana and hope to see you soon as everyone knows that Ganguly’s daughter name is Sana. Harbhajan posted several pictures of his visit during Amritsar. Harbhajan and his wife Geeta celebrating their second marriage anniversary on this October. 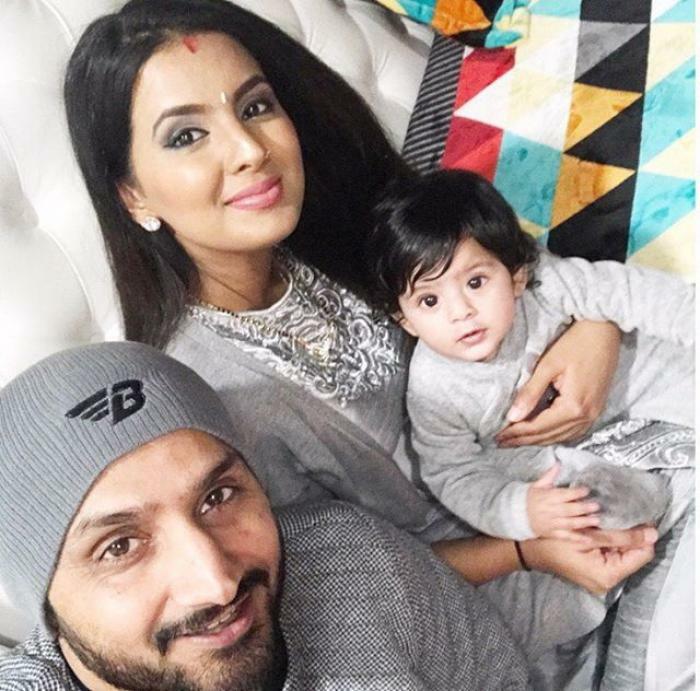 Actress Geeta and cricketer Harbhajan got married in October 2015 and blessed with a baby girl, they named her Hinaya. Confusion over the post is now sorted and Harbhajan didn’t react to this comment and now both are looking forward to seeing each other. If you follow cricket, then you might also following the gossip inside the dressing room. Check out few funny incidents inside the dressing room.